Mike Chambers, Principal Product Manager at Adobe, blames Apple of halting development of the Flash Player for mobile devices, because Apple refused to support Flash on its iOS devices. 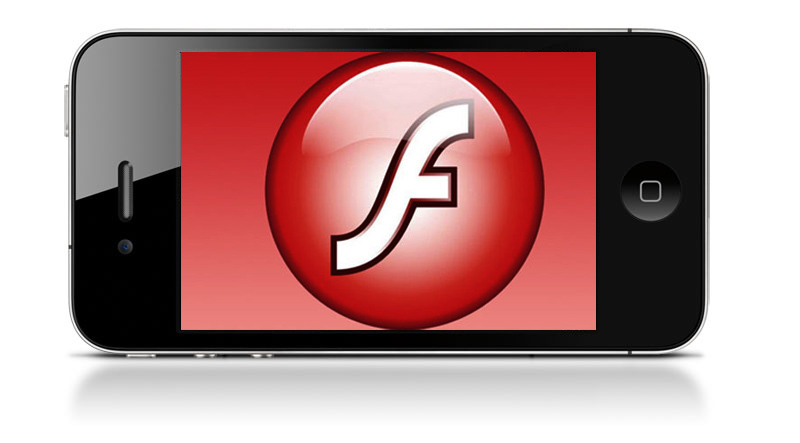 As he clarified, Adobe will support existing versions of Flash Player for mobile devices, and concentrate on HTML 5 technology. Android And iOS Account For 58% of Portable Gaming Revenue in U.S. 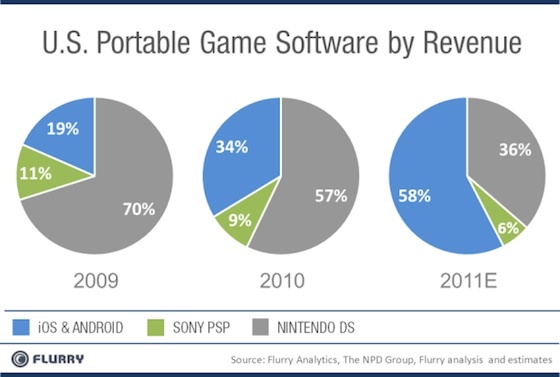 Flurry, mobile analytics firm, reports that portable gaming has seen a continuous shift from dedicated gaming devices to smartphones and other multifunctional devices. 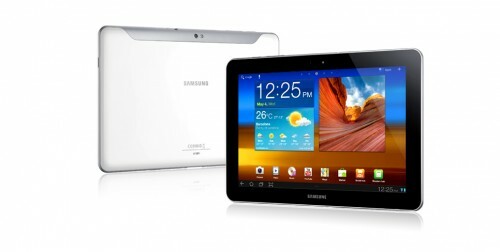 The Sydney Morning Herald reports that despite the injunction prohibiting the sale of Samsung’s Galaxy Tab tablet in Australia, several Australian retailers have ignored Apple's threats and continue to profit from demand for the barred Samsung tablet. At least one, dMavo, said it had created a separate entity in Europe to place it outside the jurisdiction of Australian courts, with the tablets delivered to customers from Asia. "We have a new entity established and a separate server - just to deal with the tablet orders - that is undergoing testing as of last Saturday," dMavo managing director Wojtek Czarnocki said. 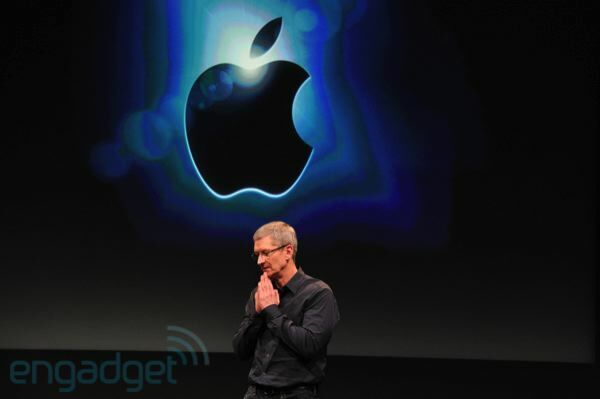 "Was Apple just bluffing or do they really want to play the cat and mouse game? We're up for it." Melbourne law firm Watermark's senior associate and patent specialist Mark Summerfield suggests, however, it would be relatively simple to extend Apple's injunction to individual online resellers because it already applies to device maker Samsung. The only thing Apple will have to do is to apply to the Australian Federal Court for further injunctions. But it would be difficult for Apple, because the company is based overseas. 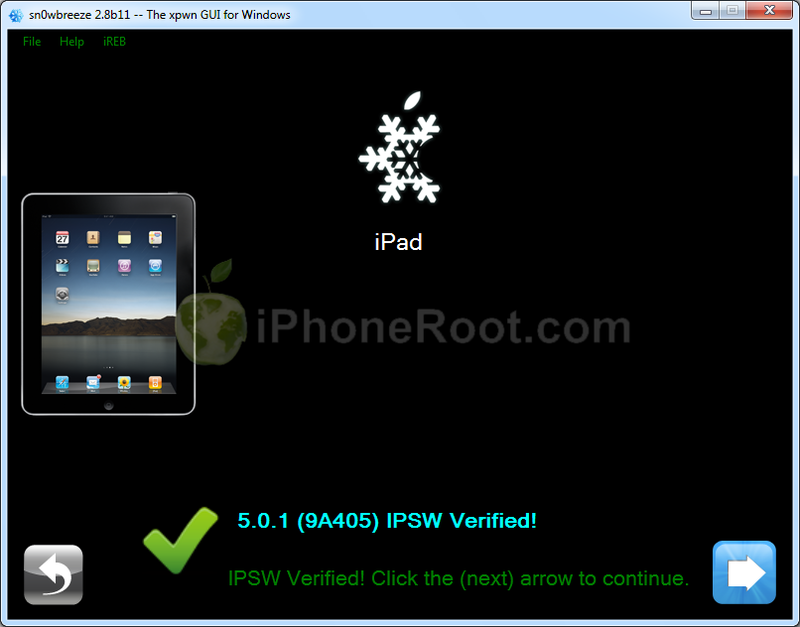 Using this tutorial you will be able to create a custom firmware, jailbreak and unlock iOS 5 running on iPhone 3GS. This tutorial uses Sn0wBreeze 2.8b10 for Windows. Sn0wBreeze will also preserve baseband version if you need carrier unlock. It can also update your modem version to 06.15 if you need unlock and stuck with 05.14 or higher baseband. A new survey of 1,000 people working in the gaming industry that was conducted ahead of the London Games Conference 2011, has found that 26 percent of respondents consider Steve Jobs as the most influential person in the industry, and 46 percent included him in their top five. Steve Jobs, the iPhone’s driving force, was the ultimate independent developer -- uncompromising in his vision, with unquestionable influence, and hugely artistic and commercial results. However, Apple’s influence on gaming industry extends beyond Jobs. 17 percent of respondents said that the iPhone is shaping the future of videogames. 53 percent of respondents included the iPhone in their list of top five most influential devices in the gaming industry. "In just over three years the iPhone and the App Store have transformed what consumers expect of games, and how the industry makes and sells them - today, download games have come to the fore," said Michael French, editor in chief of gaming magazine MCV. 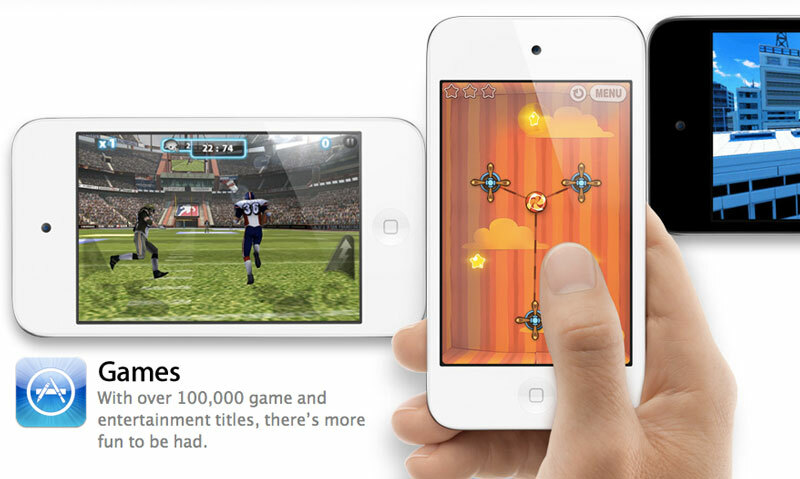 The Next Web reported that South Korea had removed a ban blocking App Store games a week before the iPhone 4S launch. Korea opened up the local App Store earlier today. The Store had been closed for about two years. Of course, such ban cannot but affect Korean game developers. The selection of available games in the Korean App Store is limited for now, but it is expected to improve quickly. The iPhone 4S is believed to face with tough competition in the region from the local giant Samsung, especially from the latest Galaxy Nexus. 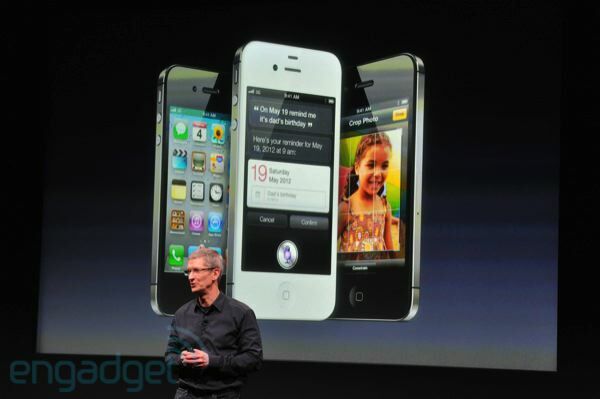 But Apple will obviously achieve success, predicting huge demand for their newest smartphone. 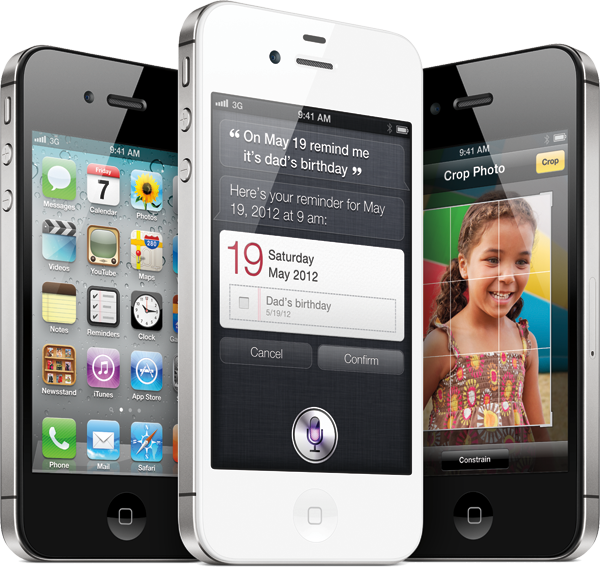 Moreover, worldwide sales of the iPhone 4S are breaking all records. 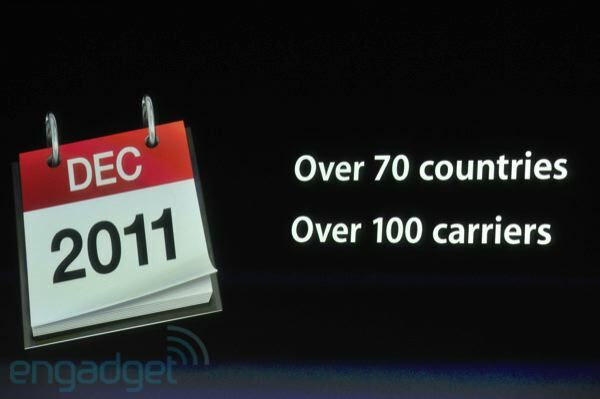 In the first three days of availability Apple sold four million units. Nevertheless, Samsung intends to target Apple with new patent suits after iPhone 4S launch in Korea, even despite the fact that all their previous attempts were unsuccessful. UPDATE: use our Sn0wBreeze 2.8b10 tutorial here. Using this tutorial you will be able to create a custom firmware, jailbreak and unlock iOS 5 running on iPhone 3GS. This tutorial uses Sn0wBreeze 2.8b8 for Windows. 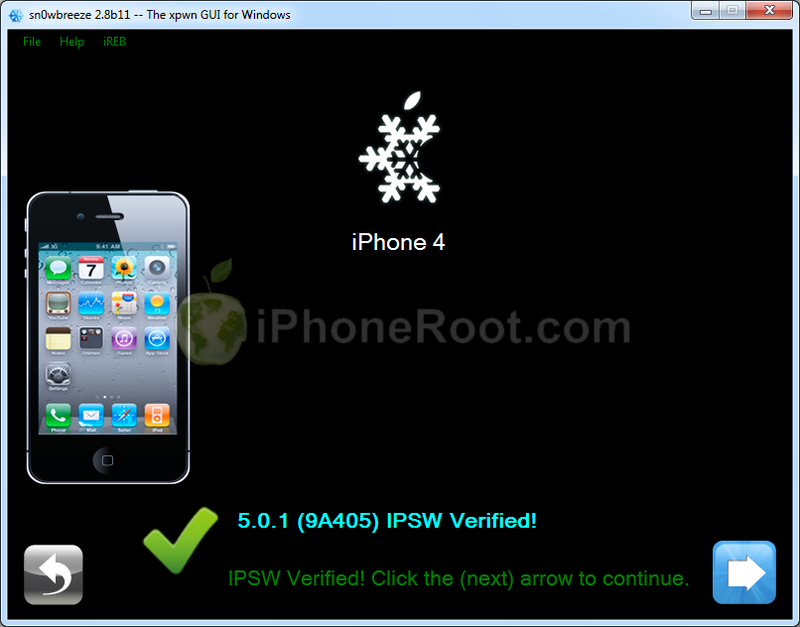 If you have iPhone 3GS with an old bootrom version 359.3, the jailbreak is untethered. If your device has bootrom version 359.3.2 and higher, jailbreak will be tethered. 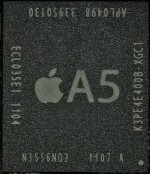 The iPhone 4S is still believed to have 512MB of RAM, just like the iPhone 4. The Infinity Blade developer, who suggested that, found out this fact when he tried to demo his game on the new iPhone 4S during last week's keynote. "I'm still shocked that, with the iPhone 4S, I'm literally running around with a 1080p video camera in my pocket, with an eight megapixel camera, 64GB of hard drive space and an A5 chip with 512MB of memory. This is a really powerful computer, right? Re @ LogIn_Kim: RAM have said before, is still 512MB. Though they don't say how they found out that. Apple's 'Let's Talk iPhone' Keynote Live Blog! 2:39PM We're off to get hands-on, and we'll be broadcasting again soon. Thanks for joining the fun!